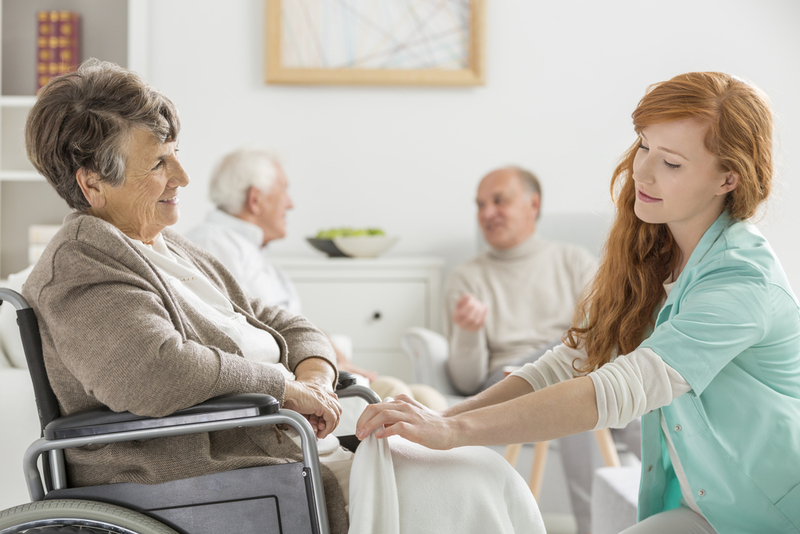 The website Care.com analyzed Medicare's nursing home ratings to identify the states with the best and worst overall nursing home quality ratings. Using Medicare's five-star nursing home rating system, Care.com found that Hawaii nursing homes had the highest overall average ratings (3.93), followed by the District of Columbia (3.89), Florida (3.75), and New Jersey (3.75). The state with the lowest average rating was Texas (2.68), followed by Oklahoma (2.76), Louisiana (2.80), and Kentucky (2.98).